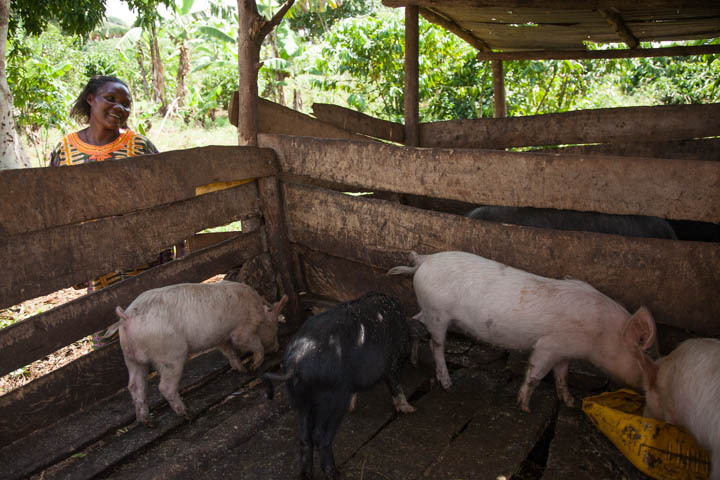 Sustainable animal husbandry assures that a community can be self-sufficient. LAHU - USA helps families obtain a cow, ducks, pigs, or goats and trains them to care for them. 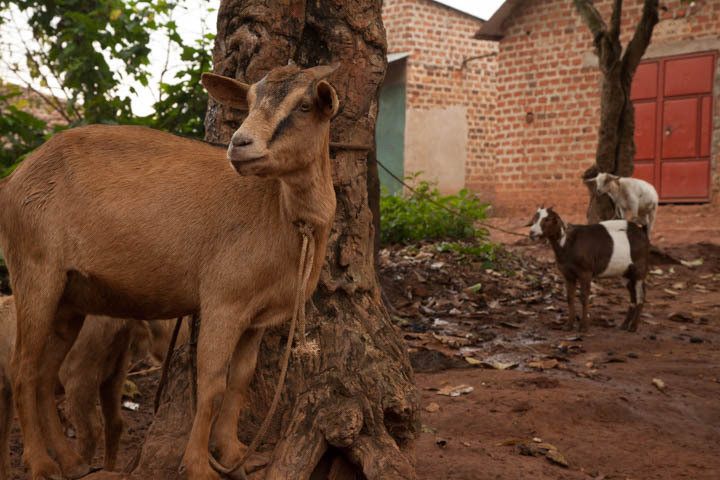 A cow or goat can provide enough milk for a family, and often enough extra to sell in the market at a low price to other members of their community. Ducks provide a constant supply of nutritious eggs to a family and their community, and pigs with meat rich in protein. Each family that can feed itself contributes to stability in the community.